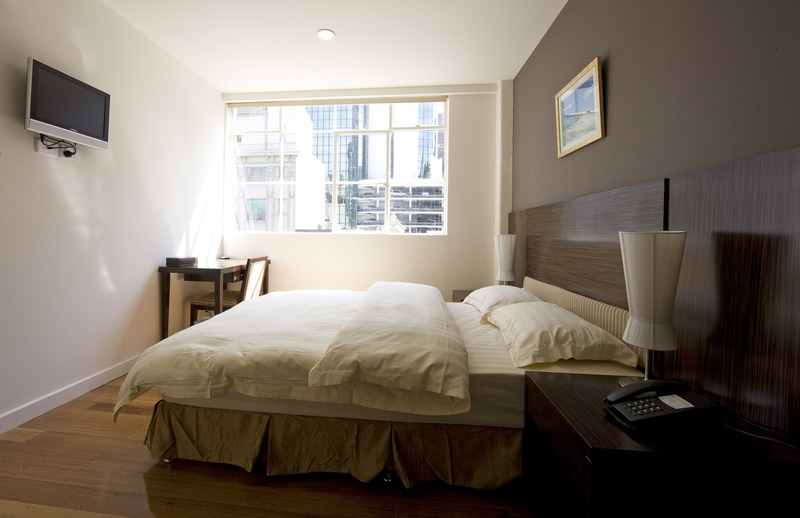 We will do our best to make your stay a pleasant one! 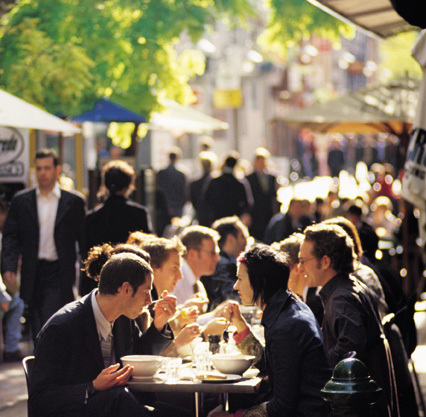 The location places you within walking distance of Melbourne's GPO, Myer, Emporium, Chinatown, Theatres, QV, etc. 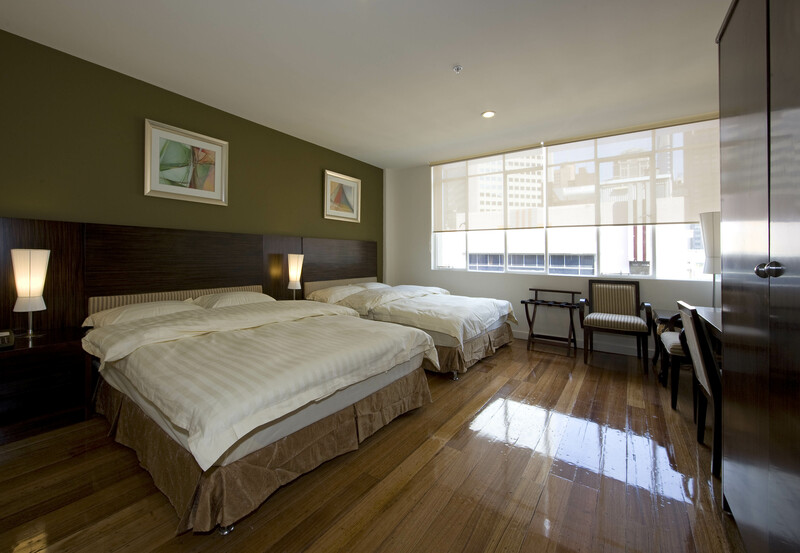 You can also easily get to nearby sports & entertainment venues like Rod Laver Arena, Hisense Arena, Etihad Stadium and Melbourne Park Function Centre, etc as YTI Garden Hotel is within a stone's throw away from Melbourne's train and tram system, which uniquely runs along Melbourne's major arteries for easy access to wherever you are headed. Off-site undercover parking is available at Wilson's Parking located at 200 Queen Street at a discounted rate. 48 hours prior to the check-in date. Cancellation fee is $20.00. If cancelled later than 48 hours, the amount of the first night will be forfeited. NOTE: Cancellations, Amendments and Refunds are STRICTLY NOT ALLOWED for bookings made during peak seasons.